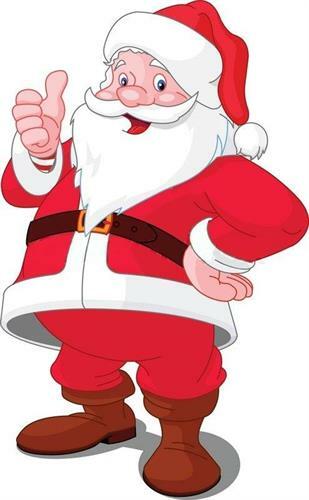 Santa is coming to the Arboretum Saturdays in November & December! Come check out a few of our favorite things! Meet the authors & artists! Hot chocolate, cookies, reindeer & snowman water for sale.